I am not a breadmaker. Though I’ve certainly made my share of bread and other yeasty goods, it’s never been a habit. And let’s be honest, habit is essential to the craft. I am, however, inspired by those who embrace the disciplines of breadmaking as part of their daily practice. 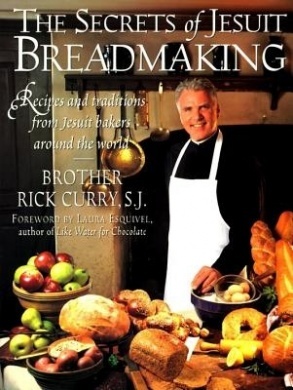 It’s just shy of twenty years ago that my beloved and I showed up to a bookshop in Pasadena (California) to hear the Jesuit Brother Rick Curry speak about his book The Secrets of Jesuit Breadmaking. The Brother not only spoke of his passions for bread and faith, but created and kneaded a simple dough as he spoke. It was all the more captivating for the fact that he had only one arm. At the time Curry was running a school in New York for disabled actors who aspired to careers in the theatre. To support the school, he worked with the students to run a bakery that sold fresh bread to the neighbourhod. Disability and story aside, I was most captivated by the way he spoke about his breadmaking. Here in a secular bookshop surrounded by an audience more interested in bread that religion, Curry spoke so naturally about his spiritual journey, and all without a hint of awkwardness on his part or discomfort in those who listened. In fact, every one of us was drawn in to both his breadmaking and his faith as an integrated whole. It was a formative moment for me. 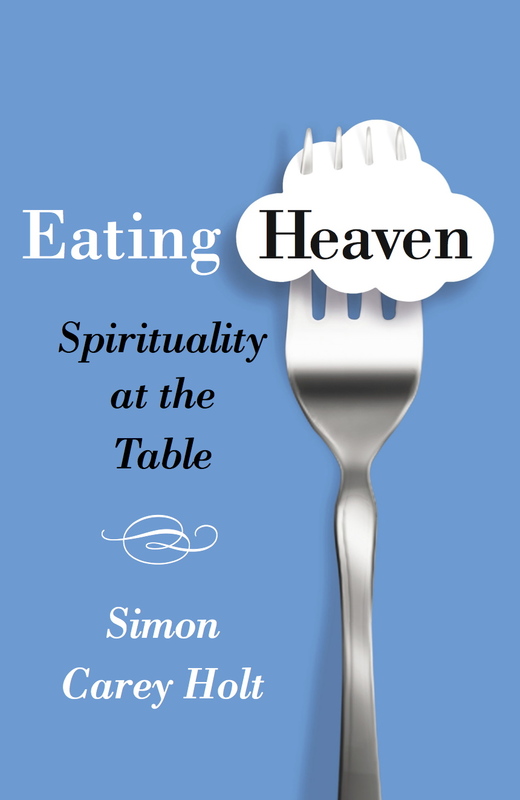 In the introduction to his book, Curry outlines his own spiritual practice gathered up in his daily breadmaking. It’s a lovely example that resonates with that much earlier work by another Brother of the Catholic faith, Brother Lawrence: The Practice of the Presence of God. While for Lawrence it was pot washing, for Rick it’s all to do with bread. “When I make bread, I make an Examen of Conscience. After reading the recipe, I take a deep breath, relax, and recall that I am in God’s presence. I recall the last twenty-four hours and name the good things that have come into my life, and I thank God for them. After the dough has been mixed and begins to rise, I reflect on how I have participated in this new life, and beg God to show me how I am growing more alive in my spiritual life. I examine what my recent actions, omissions, thoughts, and desires tell me about my relationship to God, to myself, and others in God. I examine how I have dealt with my family and coworkers. Have I spent any time in the last twenty-four hours doing something generous for another? Did I harbor resentment? Have I held my tongue? Have I prayed for another’s need? Has my conversation been hurtful? Am I part of the problem or part of the solution? Have I been kind? Have I remembered that God is lovingly watching over me? Brother Rick Curry, The Secrets of Jesuit Breadmaking: Recipes and Traditions from Jesuit Bakers Around the World, William Morrow Cookbooks, 1995.